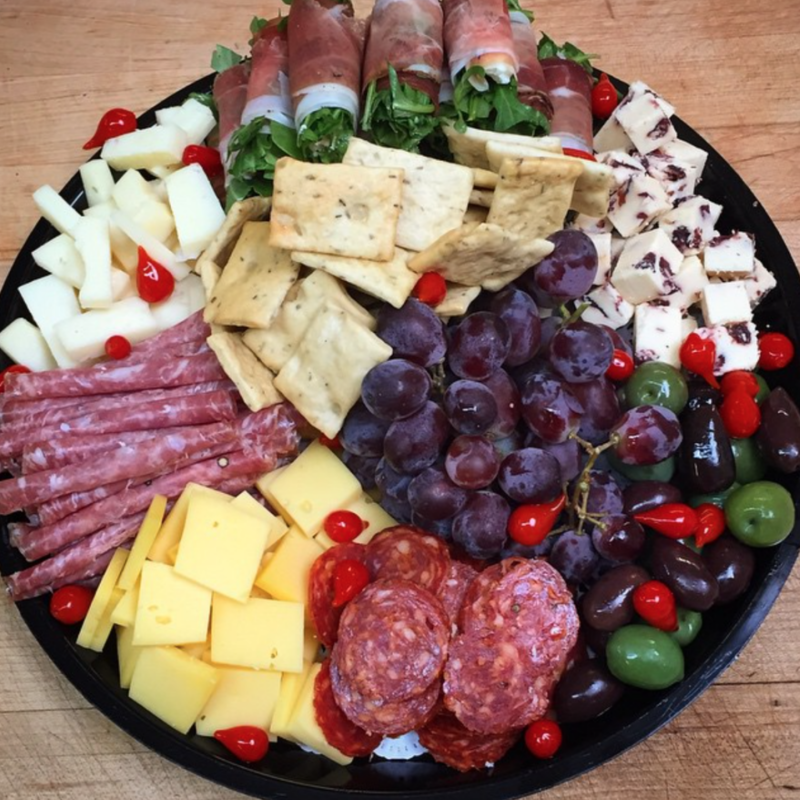 Let us cater your next dinner party, office lunch, board meeting, tailgate party, or event of any type. We’ll provide everything from antipasti platters to large lasagnas, pasta and sauce, salad, bread, desserts, drinks, and even paper products. Meals are served ready to eat and in disposable pans for your convenience. We carry a large selection of Italian wines, as well as Spanish, French, California, and local Virginia wines, and offer a 10% discount by the case (okay to mix and match). 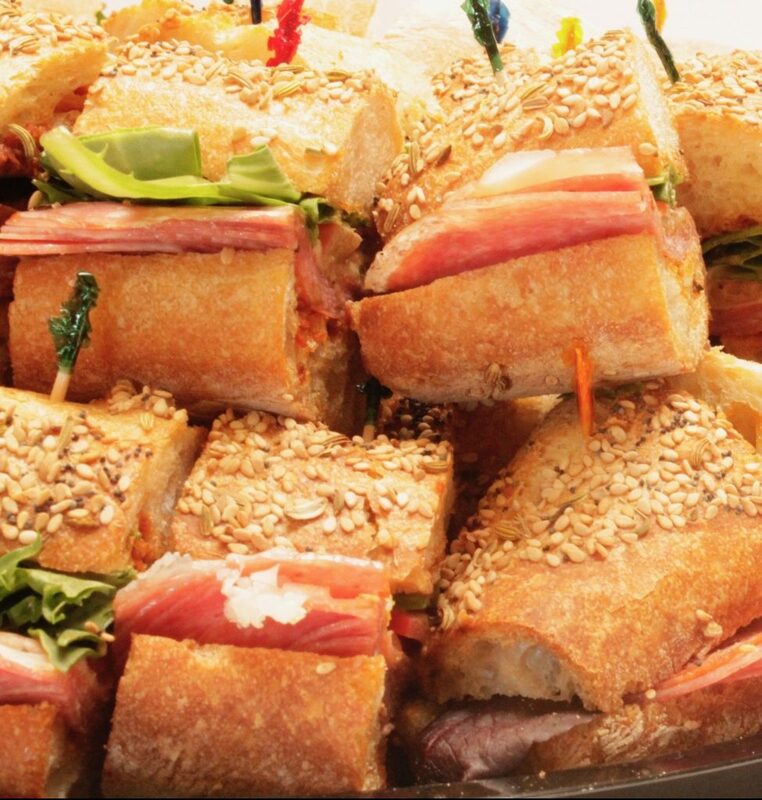 In addition, we have imported Italian deli meats and cheeses, as well as other Italian dry goods and pantry staples. Click here to see our catering menu, and click here and here to see our regular menu items. Call us at 434-295-2494 or click here to contact us for prices and availability.